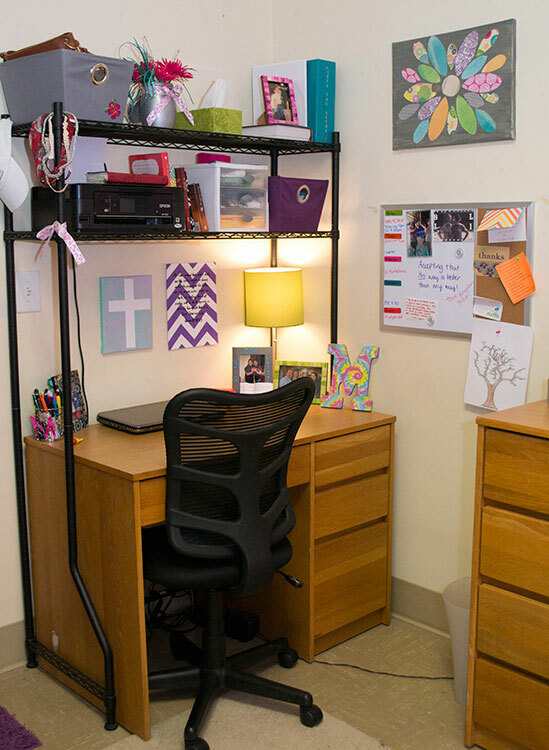 There are a number of different options for housing at Shorter University. All residence halls are located close to the center of campus. Bass village is located at the bottom of the hill. 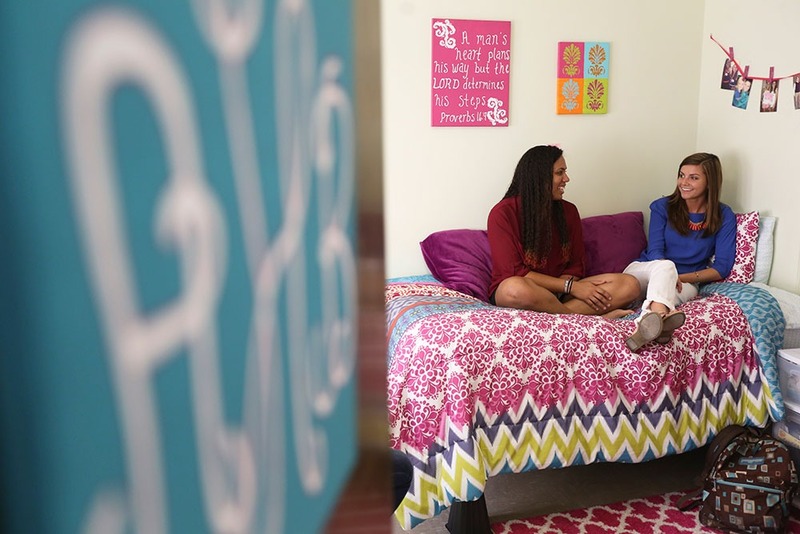 Residence hall options for female students include: Cooper and Van Hoose Halls, Newman Hall, New Residence Hall and Bass Village (Building C). 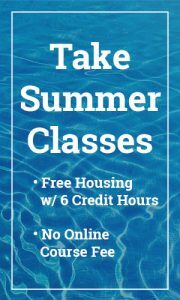 Residence hall options for male students include: Hazel Eubanks Hall, Roberts Hall, Mallary Apartments, Gwaltney Apartments, Townes Apartments and Bass Village (building A&B). All residence halls are secured with security doors with locks. All rooms have individual heating and air-conditioning units. Local phone service, which includes voice mail and toll-free calling to the Atlanta area, is also included. Basic cable hook-up and internet access are provided in each room. Each room contains a twin size bed, desk, and dresser (with the exception of Roberts). Most of the beds can be bunked. The Office of Residence Life does not provide chairs.